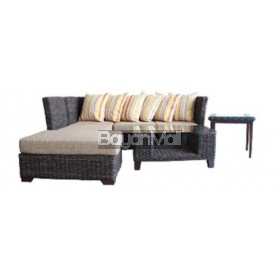 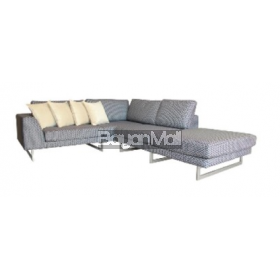 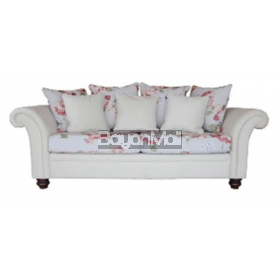 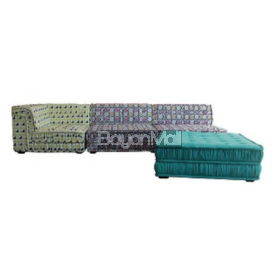 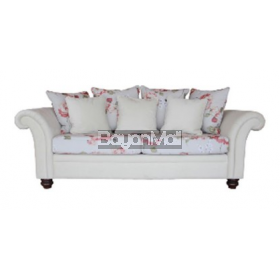 MANDAUE SOFA SET NICK ABACA MODULAR CORNER SET ..
MANDAUE SOFA SET NICOLE CORNER ..
MANDAUE SOFA SET PARIS 311 ..
MANDAUE SOFA SET PARIS 32 ..
MANDAUE SOFA SET PEARL 311 LEATHERETTE ..
MANDAUE SOFA SET PONG L-SHAPE CORNER ..
MANDAUE SOFA SET PRECY 311 ..
MANDAUE SOFA SET PRIMO SEC. 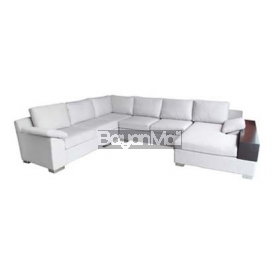 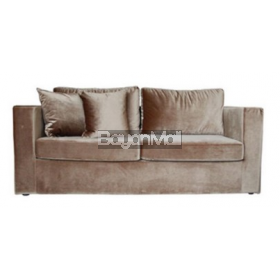 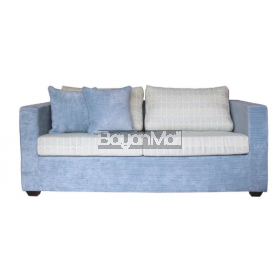 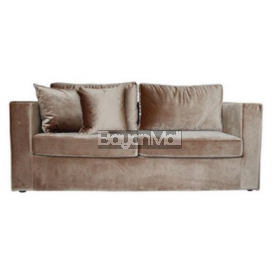 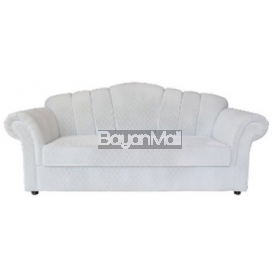 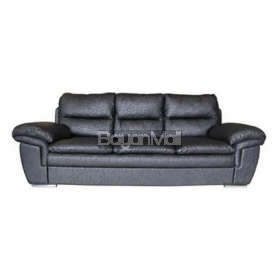 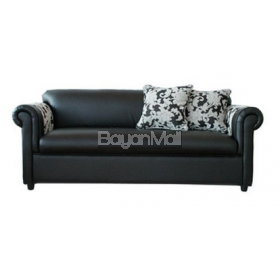 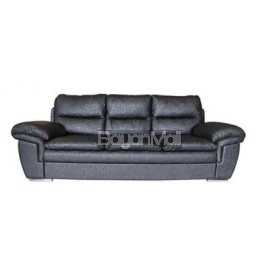 SOFA ..
MANDAUE SOFA SET RENO 311 ..
MANDAUE SOFA SET RENO 32 ..
MANDAUE SOFA SET STACEY 311 ..
MANDAUE SOFA SET STACEY 32 ..
MANDAUE SOFA VERVE L-SHAPE .. 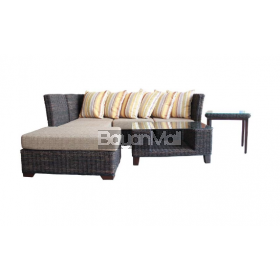 Description: Wooden frame construction Fully upholstered with leatherette Maintenance: ..
• Made of 100% Abaca with solid wood frame & high quality cushions • With center table and side.. 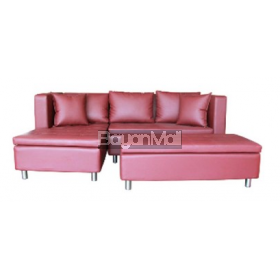 Description: Wooden frame construction Covered with cotton/polyester/micro fiber upholstery ..
Sofa Bed for Kids (Red) ..
• Wooden frame construction • Loose Cushions • With Mechanism • Plastic Legs C-044 • Made to Ord.. 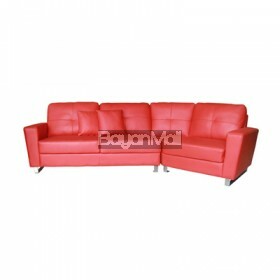 Description: Coverings: Top Leather and Leather Match Wooden Frame: Solid Wood + Plywo.. 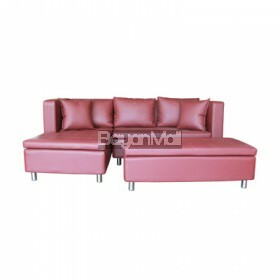 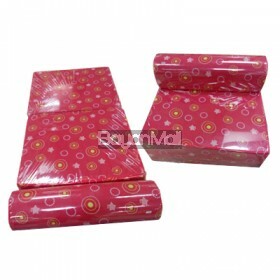 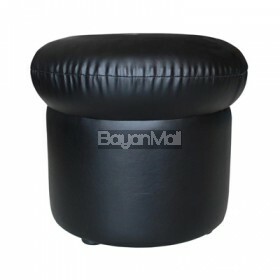 Description: With Ottoman Wooden frame construction Leatherette cover Fixed cushions W..